Waterfront Property on Clear Creek. Call to get the Terms. 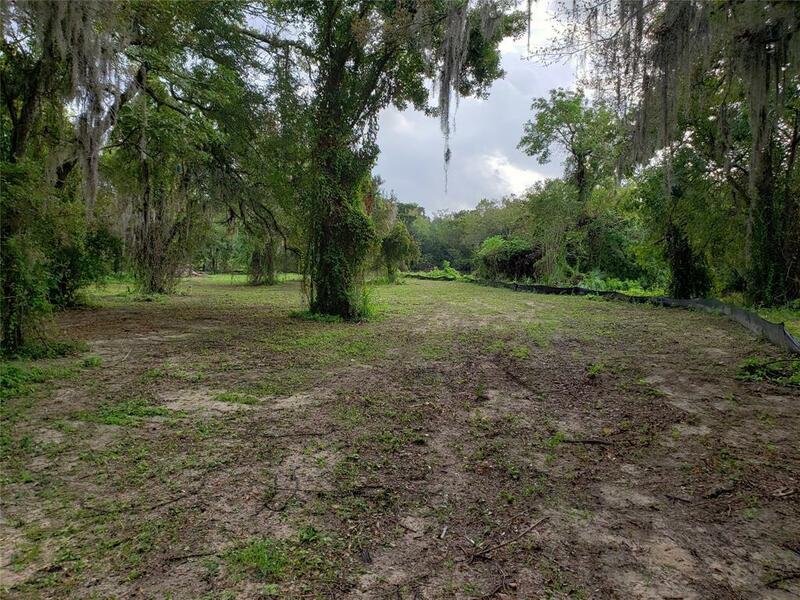 This is one beautiful lot right on Clear Creek that is ready for you to come and build your dream home. 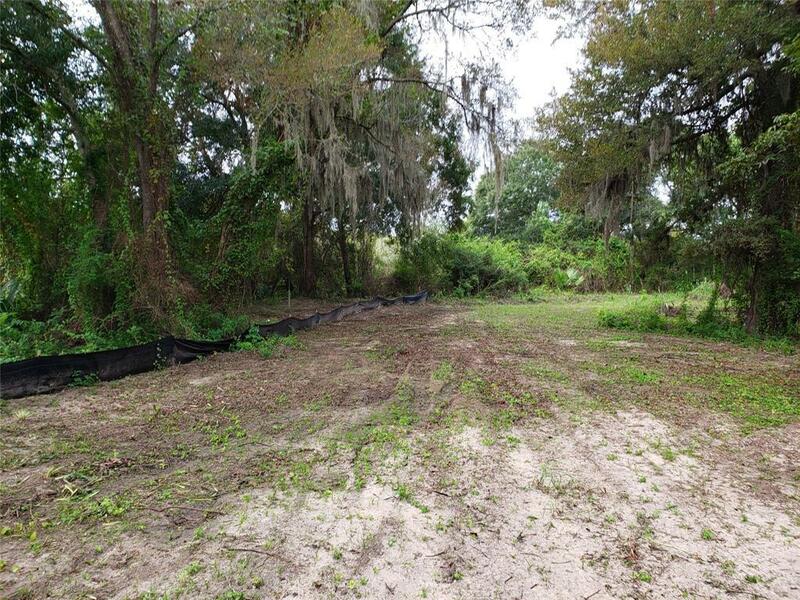 This is your chance to own a great piece of land on the water. 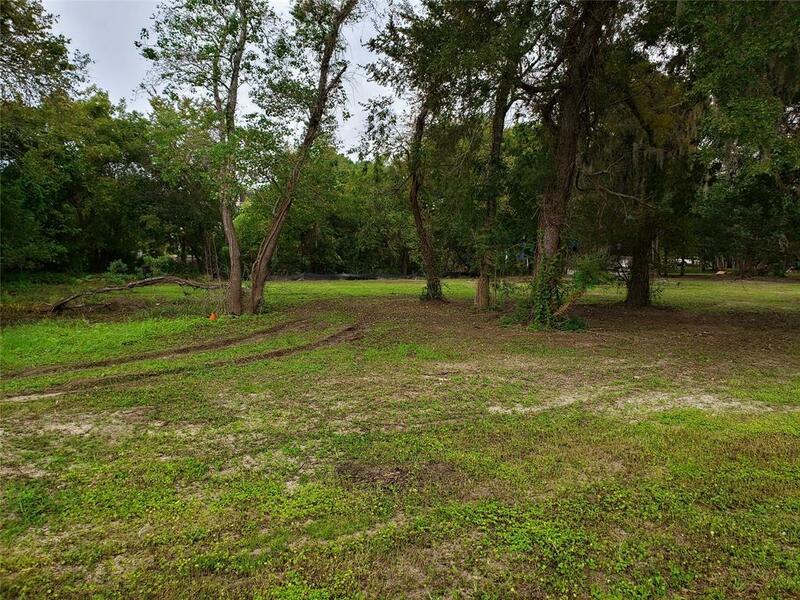 The land is perfect to put your dream home on as you get to wake up each morning with a great view of the water. You also can put a boat slip on the water as there is room and depth to do so. You also have easy access to 45. 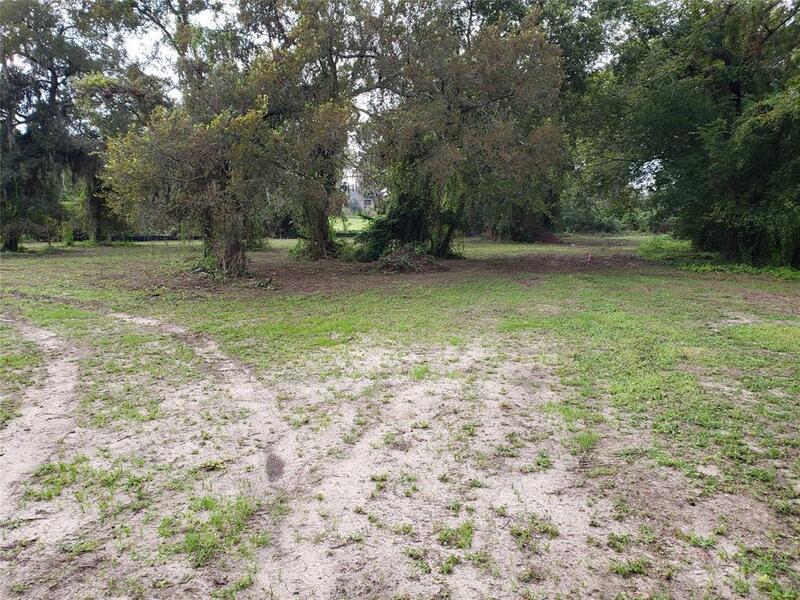 This lot is perfect if you want to live on the water and still have quick access to Clear Lake, Galveston, and Houston and all of the shopping that is in the area. Hurry and get this one before it is gone! This is for Lot 85. The lot next to this one is also available to make a large lot.